Will Long Island lead the nation as the energy capital of the United States? GOING GREEN LONG ISLAND, WLIW21 New York Public Television’s latest local documentary, makes the case through interviews with environmental advocates, business and community leaders, and residents who are actively engaged locally to make a difference globally. The one-hour special, premiering Wednesday, September 24 at 9 pm on WLIW21, serves as a “Green 101” primer for viewers who have seen the many stories about global warming and the concept of “going green” but haven’t fully understood the local role and impact. Garden City resident and home improvement expert Leslie Segrete, familiar to television viewers from TLC’s Trading Spaces, WE tv’s The Ugliest House on the Block, and radio’s “The Money Pit,” hosts and offers green tips. 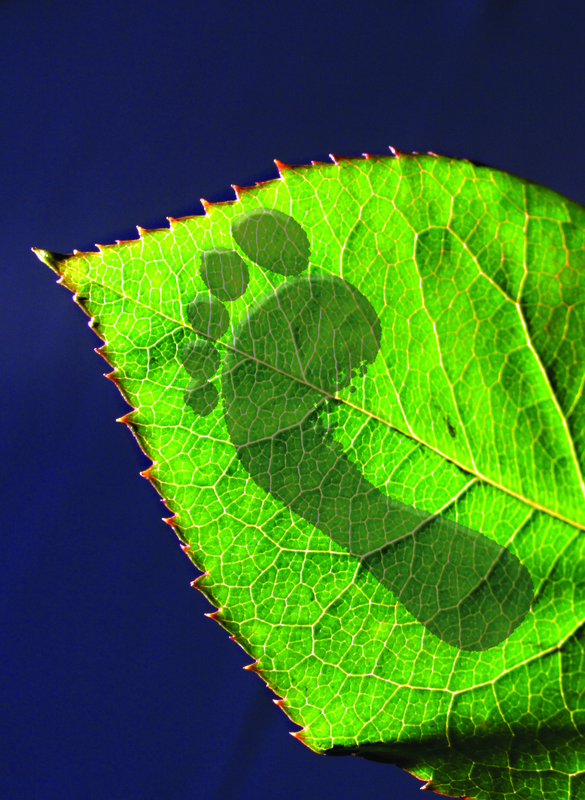 Ten simple steps you can take to go green, a carbon footprint calculator and other green community resources will be available on the official GOING GREEN LONG ISLAND site at www.wliw.org/goinggreenLI. The special will stream in its entirety on the site after the premiere. To download Leslie Segrete’s bio click here. CUTLINE: WLIW21’s local documentary, GOING GREEN LONG ISLAND, serves as a “Green 101” primer for viewers who have seen the many stories about global warming and the concept of “going green” but haven’t fully understood the local role and impact. 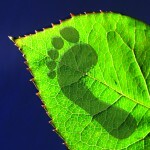 Defining what it means to “go green” by reducing your “carbon footprint” — the amount of energy a person consumes and the amount of natural resources needed to produce that energy — the program explains that the more gasoline you burn, the more electricity you use, and the more waste you don’t recycle, the larger your carbon footprint will be. CUTLINE: Garden City resident and home improvement expert Leslie Segrete (Trading Spaces, The Ugliest House on the Block) hosts GOING GREEN LONG ISLAND, WLIW21’s local documentary about environmental efforts on the Island and ways to reduce your carbon footprint.